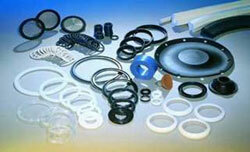 Chisholm Corp. represents only industry leading component and system manufacturers. 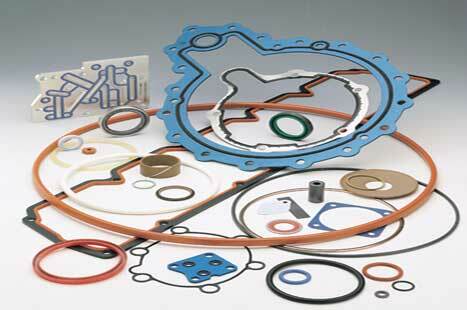 These highly reputable and technically advanced products coupled with Chisholm Corp’s specialized knowledge ensure our customers receive the optimal solution each and every time. We invite you to take full advantage of our design, engineering and applications expertise in support of your core competencies to discover that we are much more than a product supplier.